I have come to an important decision. I am going to continue to write & market my DI Lyle & Psychic CID books under the pen name Juliet B Madison. None of the website links or pages has changed. However doors are opening for me to proceed into a different sphere of my life. 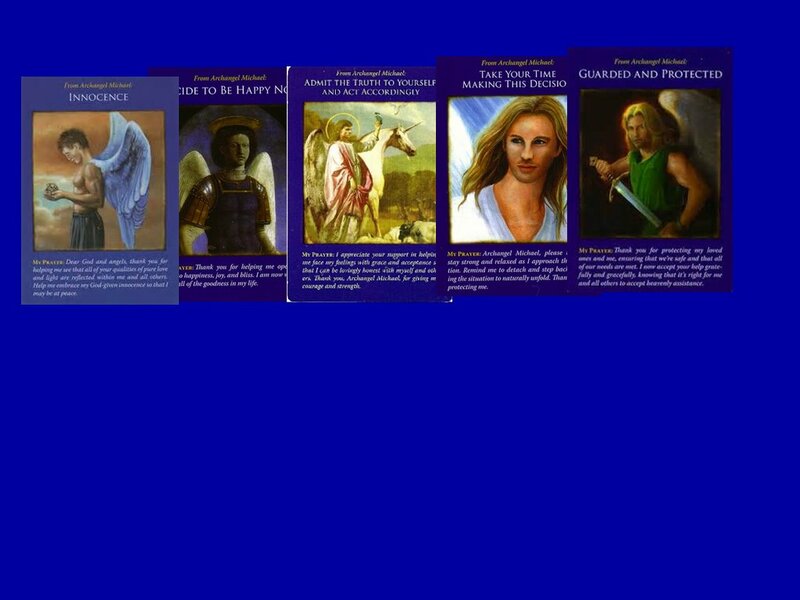 With respect of spirit and angel card readings I have decided to work under the name I was born with. I am setting up a newsletter about my psychic journey, which you can subscribe to below. Perhaps in the future, when I become more proficient and confident in my abilities I will charge for readings.